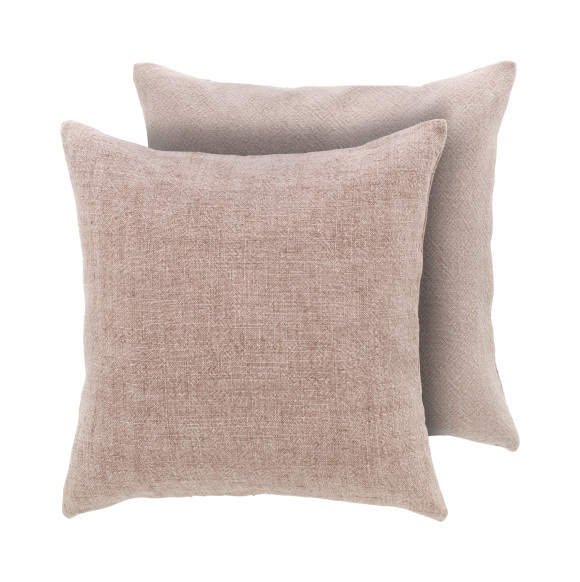 Update your home with this versatile linen cushion. 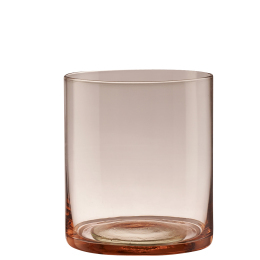 It comes in a pretty shade of rose, ideal for mixing with other colours and patterns. 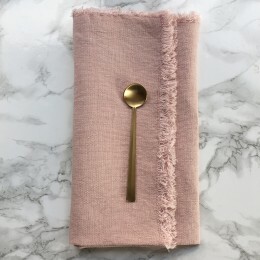 Made with 100% luxury linen on the front and backed with 100% heavy cotton on the back, it includes a feather and down pad.